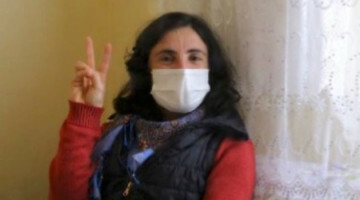 Zainab Jalalian, a Kurdish political prisoner detained in Khoy Prison, Rojhilat, Iran, on January 18 wrote a letter to Leyla Guven who is on hunger strike for 74 days in Amed prison. 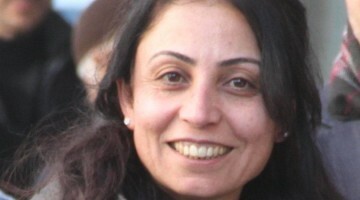 In the letter, Jalalian expresses her solidarity and wishes success for Guven. “Kurdistan is the mother of all civilizations, but authoritarian dictators have always sought to destroy this golden progress. Kurdistan has been targeted by these dictatorial approaches, the result of which was nothing but the death of thousands of innocent people. 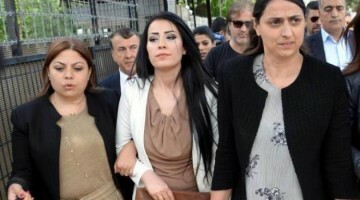 The oppression against the Kurds in Turkey is fierce, Turkey sees the solution in the fascist aggression. 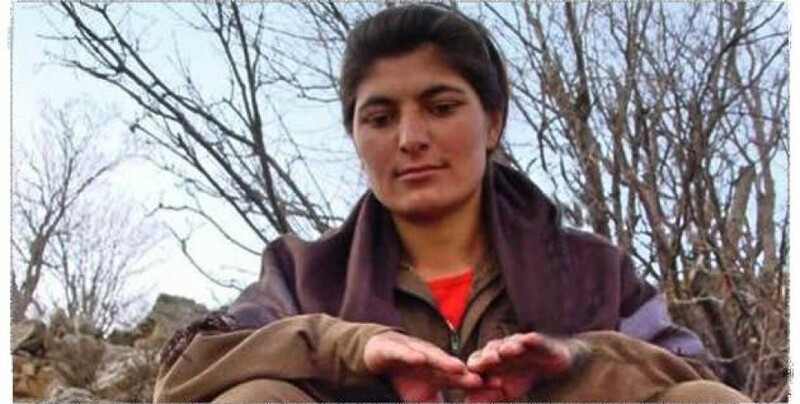 The fascist crimes are not only carried out against the Kurdish people. This oppression is a cruelty on both sides because the economic crisis in Turkey has made the Turkish people’s situation worse for every day. 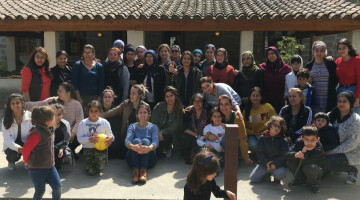 The devastating wars in the region have caused the death and displacement of hundreds of thousands, while the Kurds have always wanted peace with neighboring states, and with their Democratic Confederalism have sought a solution to the problems. Indeed this idea is a serious threat to the authoritarian regimes, as it secures the interests of peoples, and since the Kurds are leading such project, they are facing attacks more than everyone. 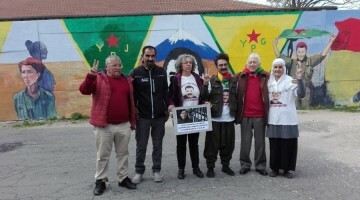 With their historical background of resistance, a leader like Abdullah Ocalan, representatives such as Leyla Guven and thousands of freedom fighters, the Kurds try to remove the isolation imposed on Ocalan.